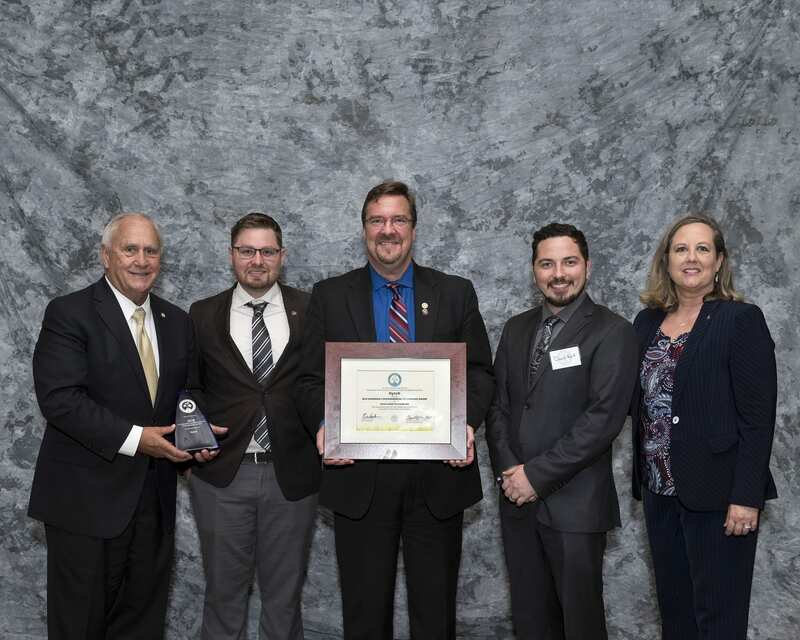 Nashville, Tenn, July 9th, 2018 – Technology created by Hytch LLC and used by employers of all sizes to motivate smarter mobility decisions has earned this Nashville-based company the 2018 Governor’s Environmental Stewardship Award. Today's presentation by Governor Bill Haslam and the Tennessee Department of Environment and Conservation Commissioner Shari L. Meghreblian recognizes exceptional voluntary projects or initiatives that improve or protect our environment and natural resources. Hytch Rewards earned recognition in the category of Clean Air based on criteria that includes innovation, on-the-ground achievements and public education.  The concept behind Hytch’s ridesharing technology for smartphones, called Hytch Rewards, is simple: influence positive transit behavior, reduce fuel emissions and alleviate traffic through sponsored cash rewards. Every ride tracked and rewarded by Hytch is a carbon neutral mile driven. After two years in development, the Hytch Rewards app launched in February with Nissan North America as the first automaker to pledge funds to reward two or more people in a car willing to track their ride in the state of Tennessee. In less than 100 days, Hytch Rewards sponsored more than 43,000 rides. That’s 1.6 million vehicle miles not driven in Tennessee and 494 less tons of carbon in our state’s atmosphere according to Hytch (as of 05/22/2018). That’s the equivalent of over 33,000 trees saved, or 660 acres of healthy forest - saved by users - one trip at a time. Hytch’s partners achieved these results with less than $60,000 in cash payments directly to Tennessee commuters. “Congratulations to the HYTCH team on this recognition, it strengthens our belief that this partnership benefits the environment and our community,” said Dan Teeter, director, Vehicle Connected Services, Nissan North America, Inc. “Working with partners like Hytch can help Nissan learn about how consumer behavior evolves with the introduction of new mobility options"
According to Hytch data, a six percent adoption rate in carpooling would eliminate 1,500 daily trips into Nashville. At typical highway speed, that is the equivalent of adding an extra lane to the interstate at any given point, at no cost to taxpayers. Hytch expansion plans to target US cities suffering congestion, “which is just about every US city,” Cleveland pointed out. The Tennessee Governor’s Environmental Stewardship Awards are the most prestigious environmental and conservation awards in the state. Now in their 32nd year, the awards are designed to bring greater awareness and recognition to projects making outstanding contributions to Tennessee’s natural resources and to promote leadership by example in protecting and conserving the state’s wildlife, forests, soils, air, water, natural heritage, parks, and recreation.